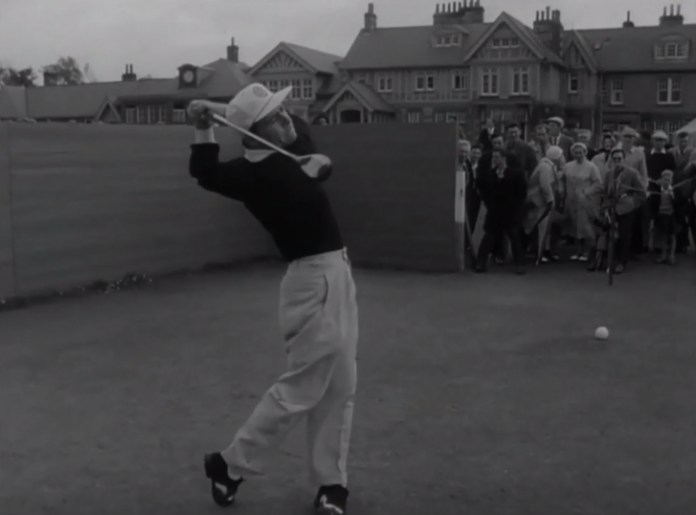 The PGA Tour posted this incredible video looking back at The Open Championship from 1959 where a 23-year-old Gary Player fascinated onlookers. Golf looked a little different at The Open in 1959. The 1959 Open Championship was the 88th Open Championship and was played at Muirfield Golf Links in Scotland. Player shot a final round 68 and won his first of three Claret Jugs. There’s nothing like vintage golf footage. 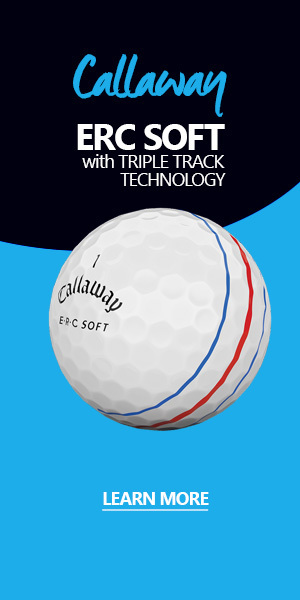 Sure the golf looked a little different in 1959, but Gary Player didn’t! The legend from South Africa doesn’t seem to age.